The CEO Today UK Awards celebrate the success, innovation and strategic vision of CEOs across a number of sectors and industries within the United Kingdom. We have identified the most successful, innovative and forward-thinking CEOs in the UK today across a number of sectors. The CEO Today research team will combine the voting data received and combine this information with an in-depth sector by sector research process which will help recognise the CEOs who are leading in their respective sectors and beyond. 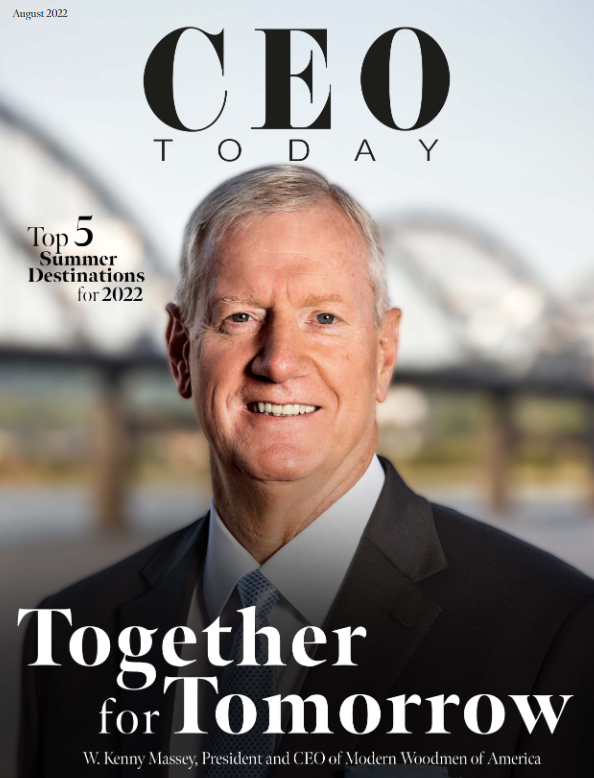 All nominations will be evaluated to help produce a special CEO Today UK Awards publication that will be made available to the entire readership of CEO Today magazine.